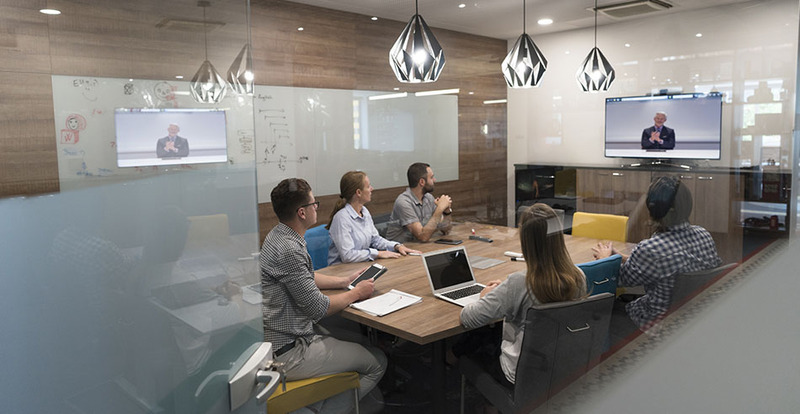 Video streaming and conferencing is fast becoming essential in today’s distributed and collaborative work environments. Unfortunately, legacy infrastructure in many organisations isn’t designed to support video. What’s more, many network monitoring tools do not effectively monitor video performance using a Mean Opinion Score (MOS). This means it can be challenging to know where or when your network infrastructure fails to support video applications. Issues such as jitter, buffering and delays with video streaming can lead to dissatisfied stakeholders and customers who demand the best in video quality. You need to know if poor quality is due to insufficient network capacity, QoS settings or a poor ISP connection. But how do you do this without the right monitoring tools? With Avocado’s Video Synthetic Monitoring you can continuously monitor your network to proactively identify issues specific to video connections as they traverse your network, WAN and third-party networks. Avocado’s Video Synthetic Monitoring measures and reports on all aspects of your video’s performance. What video quality issues are you facing? Complete visibility. End user context. Avocado’s Video Synthetic Monitoring inspects video traffic by measuring capacity, latency, loss and jitter between locations. Using industry standards like Mean Opinion Score (MOS), it can give you a continuous and up-to-date view of end-user experience and pinpoint exactly what is causing issues and where.